Last week, Vladimir Kramnik announced his retirement from classical chess. A few days after finishing in a tie for last place at 2019 Tata Steel Chess Tournament in Wijk aan Zee. 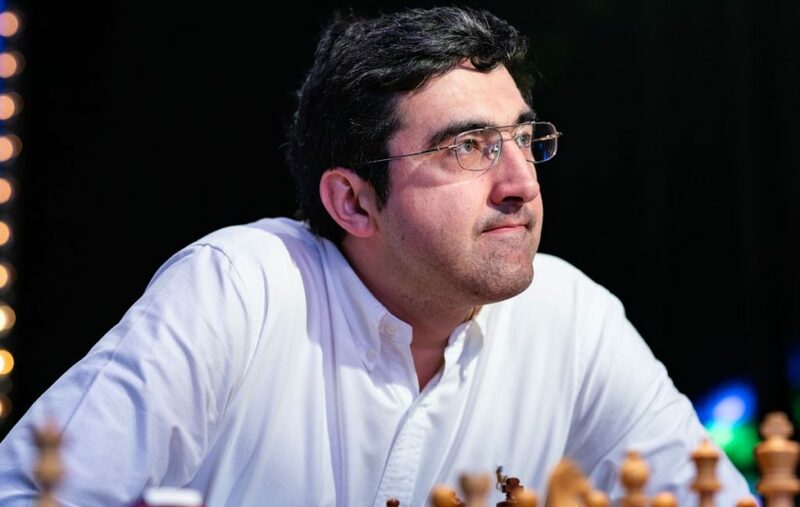 “I already decided to finish my professional chess career a couple of months ago and now, after having played my last tournament, I would like to announce it publicly,” Kramnik was quoted in the press release.